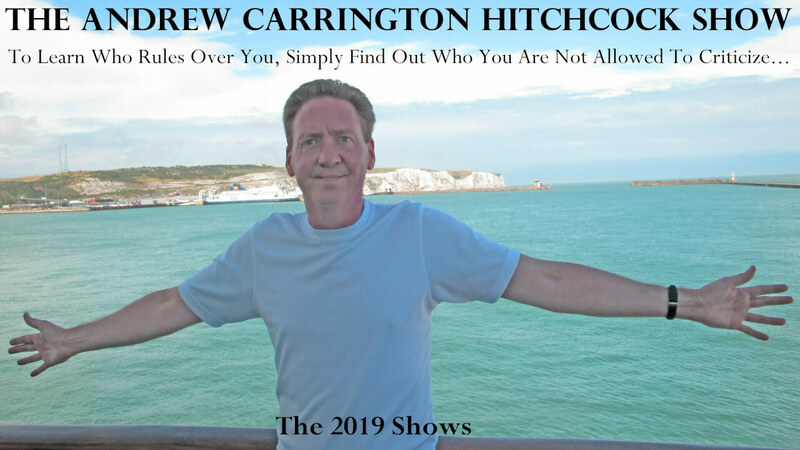 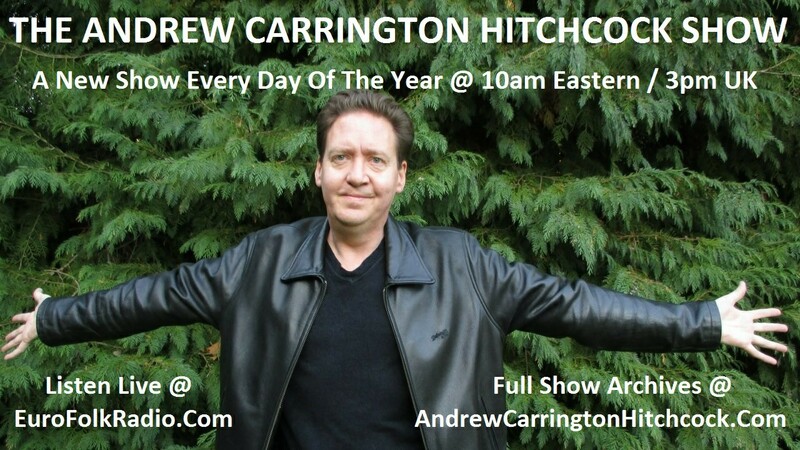 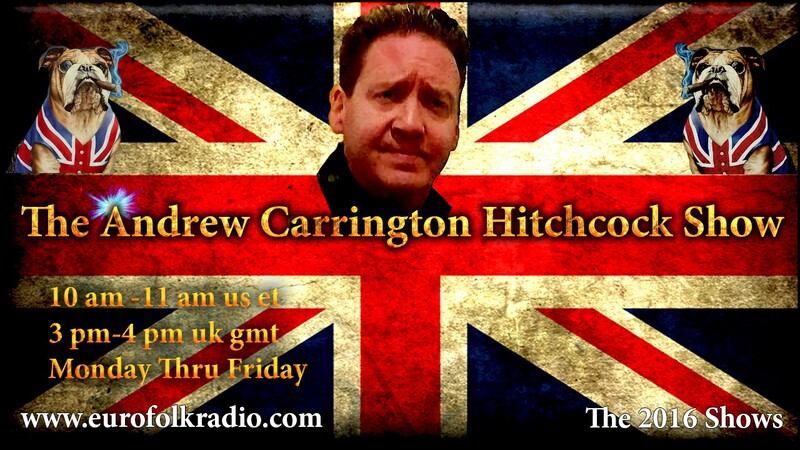 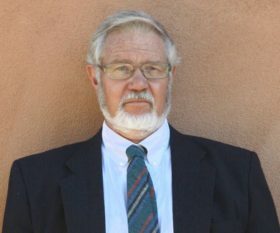 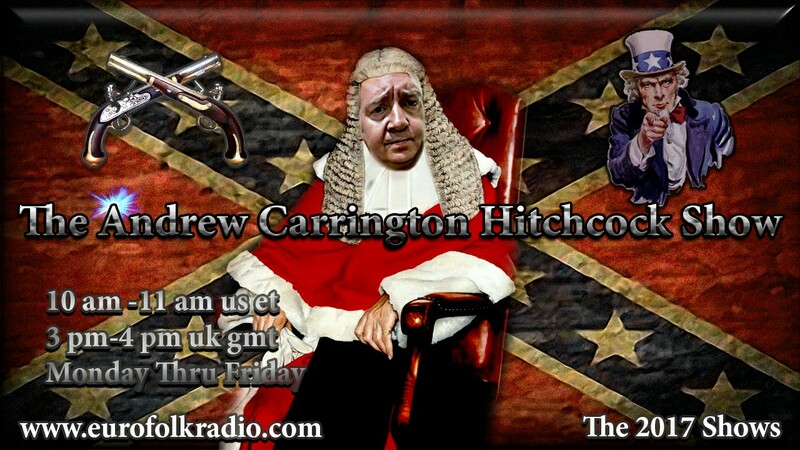 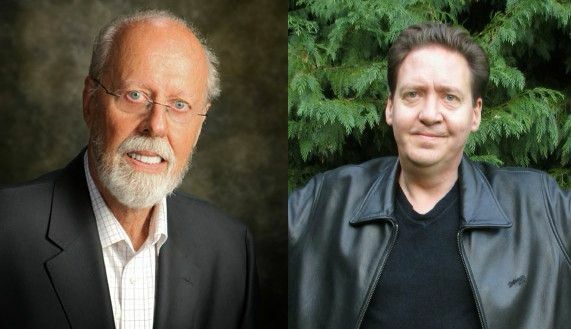 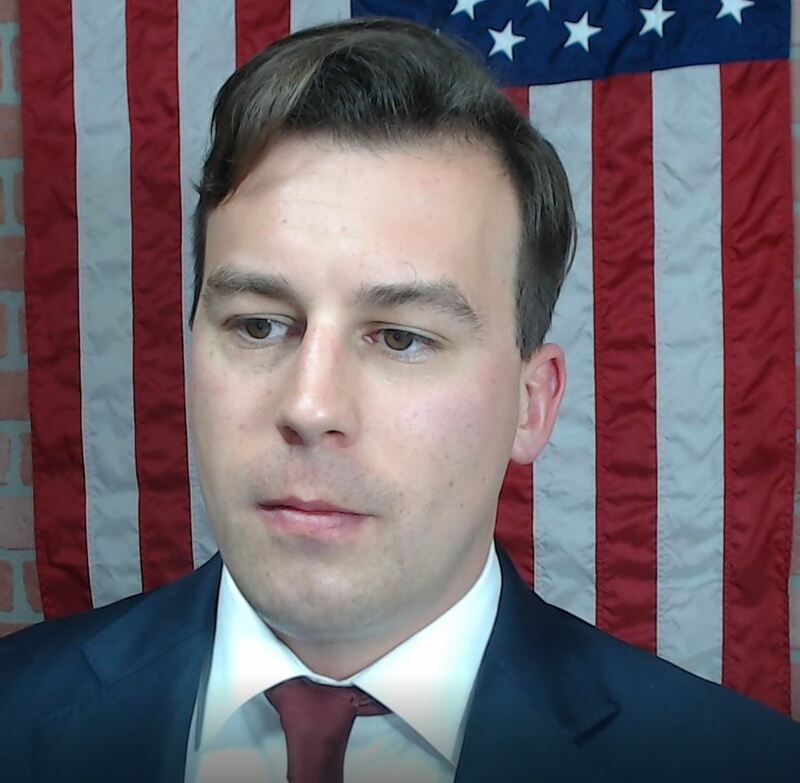 In today’s show originally broadcast on April 23 2018, EuroFolkRadio’s Andrew Carrington Hitchcock co-hosts, “Almost Live With Adrian And Andy,” with Dr. Adrian Krieg of A2Z Publications. 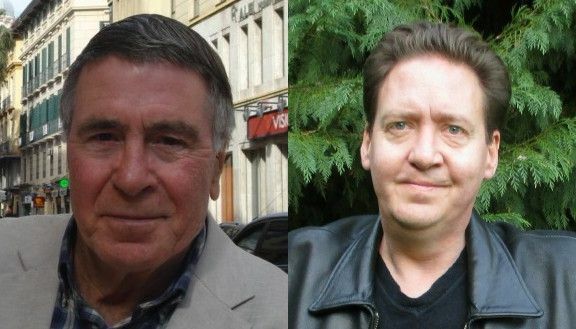 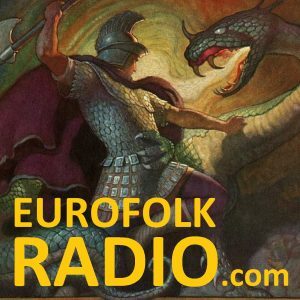 In today’s show originally broadcast on April 25 2018, EuroFolkRadio’s Andrew Carrington Hitchcock co-hosts, “The Ethnic-European With Mike And Andy,” with its creator, writer, and editor, Michael Walsh. 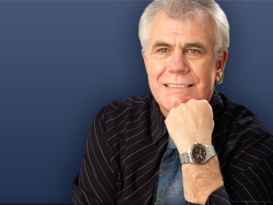 We discussed: how the CIA have declassified their documents on reverse speech, just do a Google search on CIA Reverse Speech; Buzz Aldrin’s reverse speech on the lunar surface; the rule on reverse speech when there are two different interpretations of the audio presented; Neil Armstrong’s reverse speech when he visited the White House and said, “they all share in the fib,”; The X Files episode, “Space,” from the first season of the show; David’s opinion on whether the moon landings actually occurred; how David researched every recording he could find relating to the moon landings; and many other topics. 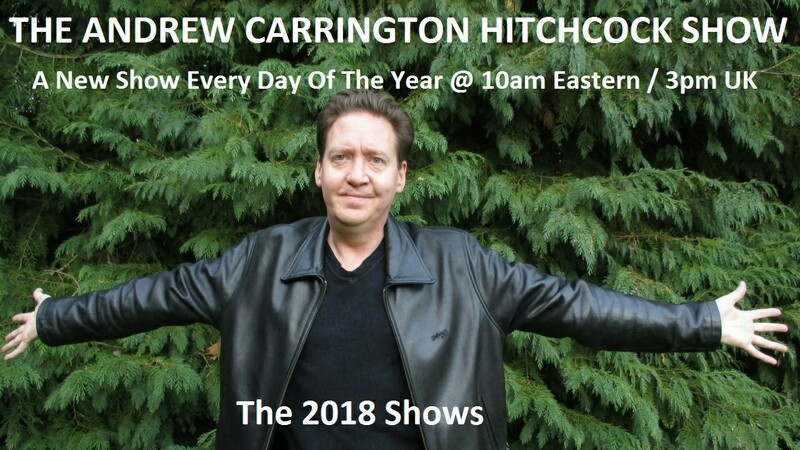 In today’s show originally broadcast on April 27 2018, EuroFolkRadio’s Andrew Carrington Hitchcock co-hosts, “Down The Rabbit Hole With Alfred, Alison, Gertjan, And Andy,” with Alfred Schaefer, Alison Chabloz, And Gertjan Zwiggelaar.